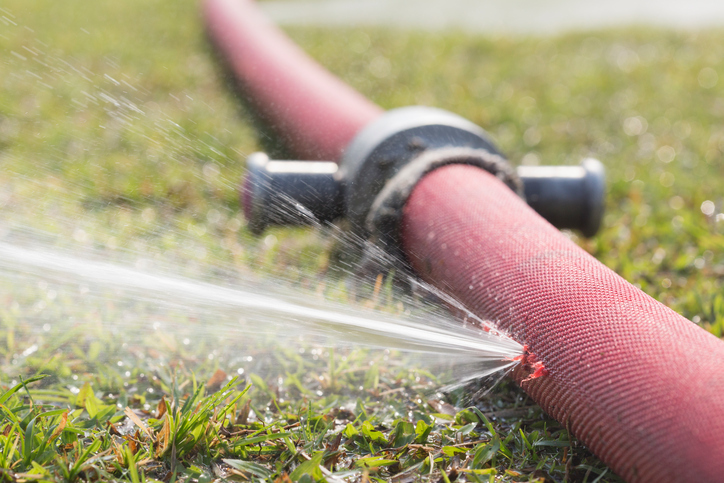 The amount of water lost through leakage has risen for the second year running, and the Consumer Council for Water is calling for water companies to take action now to tackle this problem. According to CCWater’s latest report on resilience, published today (30 August), overall leakage levels rose by 1.5% in 2017-18, with nine companies failing to meet their leakage targets for the year. Average water consumption has also increased by 0.23% to 141 litres per person, per day, a total rise of 1.14% over the past two years. Although the regulator has set a challenge for companies to reduce leakage by 15% between 2020 and 2025, the hot, dry early summer has highlighted the pressures on our available water resources, and CCWater is calling for companies to act to ensure supplies are resilient and reliable, now and in the long term. Karen Gibbs, Senior Policy Manager, said: “We know that consumers are more likely to use water wisely if they can see their water company is doing the same by tackling leaks. Water companies must take action to reduce leakage and improve the resilience of their networks, if they want to encourage consumers to commit to using water wisely themselves. Some companies have realised how important leakage is to customers, and are choosing to show far greater ambition than others in tackling this issue. Albeit from a relatively poor starting point, Yorkshire Water is aiming to go beyond the regulatory target of 15%, aiming to reduce leakage by 40% by 2025. Supply interruptions are another factor that can affect consumers’ perceptions of their water company, and in 2017-18, the average amount of time customers were without water more than doubled from 10 minutes 45 seconds in 2016-17 to 22 minutes in 2017-18. This increase is largely attributable to the severe cold weather and quick thaw experienced by many regions in March 2018 which caused pipes to burst. CCWater is calling for all water companies to learn lessons from this incident to meet the growing challenge of climate change and ensure that they are better prepared to minimise supply interruptions in the future. The report also details company performance on sewer flooding, which has shown a more positive trend. In 2017-18, internal sewer flooding reduced by 36%, contributing to an overall five-year reduction of 26%. Similarly, external sewer flooding reduced by 19% in the year – 36% over five years. This year’s decrease is due largely to drier weather, and while this is good news for customers, this downward trend needs to continue, with water companies planning effectively to mitigate the risk of all kinds of sewer flooding, regardless of the weather conditions. With population growth and climate change set to place our water and sewerage services under increasing pressure in the coming years, water companies need to ensure they are resilient now and in the future, whatever the weather.